With a goal of offering firefighting solutions that meet all requirements and complexities, we manufacture an extensive range of products, including standard as well as customized solutions. Product range mainly consists of fire sprinklers, valves and accessories used in fire sprinkler systems, deluge valves, deluge skids, pre-action systems, water spray nozzles, foam proportioning systems and discharge devices, mobile foam units, fire monitors and custom engineered skids. Today, our products have been tried, tested and successfully accepted in over 60 countries worldwide. We serve many of the large and reputed oil & gas, petrochemical, chemical, manufacturing, industrial and power companies in the world – providing the right combination of product quality, efficiency in manufacturing, service excellence and domain expertise – offering our customers a perfect value package. 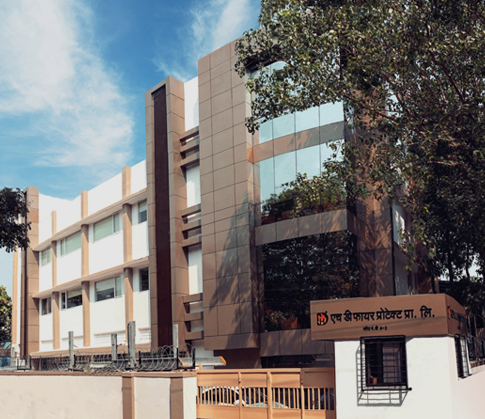 We have complete control while the manufacturing of each product and ensure its quality and reliability. 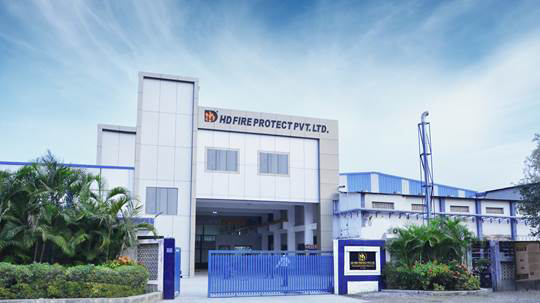 At HD Fire Protect, we operate from a position of integrity in all that we do and genuinely care about our product performance, our commitments, customer relationships and company's reputation. From the products we manufacture to our dedicated support, we exactly know what matters most to you!